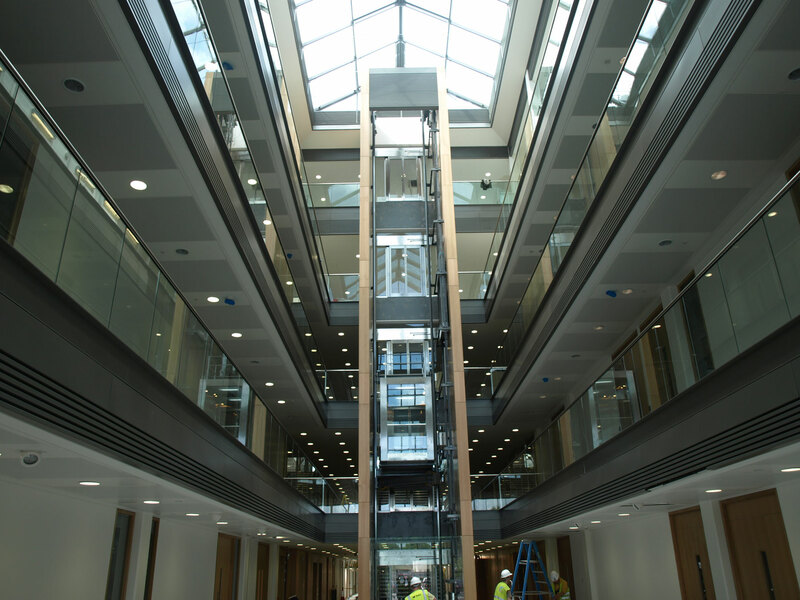 For suspended ceilings, partitions and drylining our attention to detail and commitment to provide value for money enables us to remain uppermost in our customers minds when they have new projects on line. 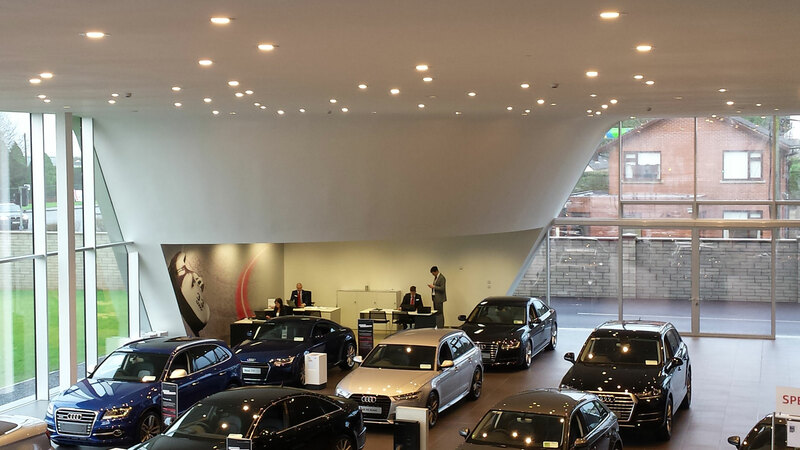 Customer retention is the key to our success and we would welcome the opportunity to be a key part of yours. FOLEY MS provides a wide range of services for residential renovations or extensions of any size including Partitions, Ceilings, Insulations, Joinery, Internal and External finishes. 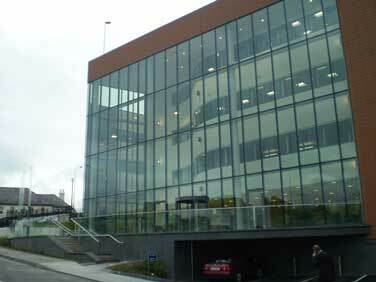 FOLEY MS offer a wide range of building fit out and services to the commercial sector. We can tailor a specific package to meet your individual requirement. 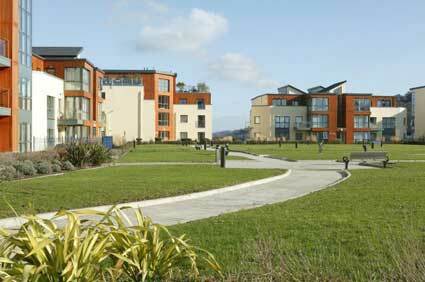 FOLEYMS has been a leading supplier of top quality services to the construction industry since 2003. This wide variety of expertise allows us to offer a complete internal turn key package, whilst also offering various external render and insulation systems to our clients. 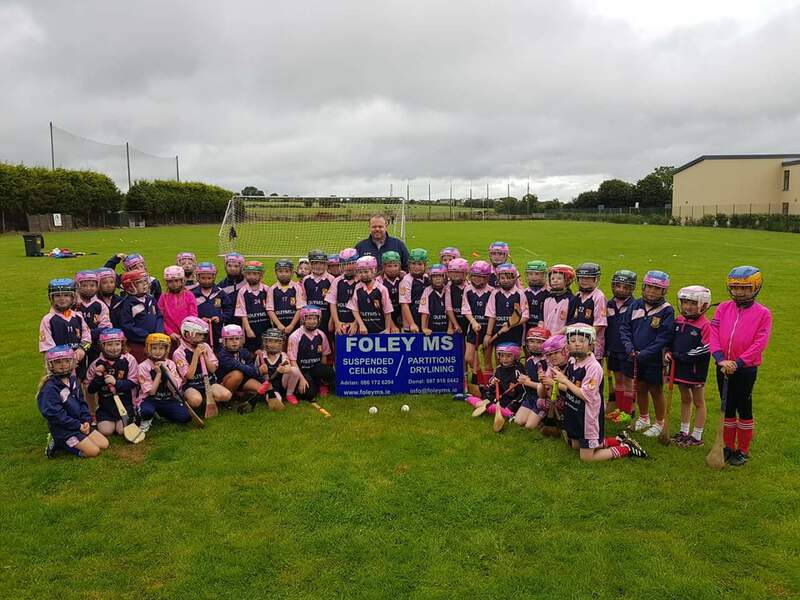 Working with FoleyMS on a number of projects over the past decade or so the service and product delivered has never been short of excellent. Donal and Adrian were always on site with their team and available to troubleshoot the day to day issues which invariably arise helping to keep projects on program and always sought to keep them on budget. 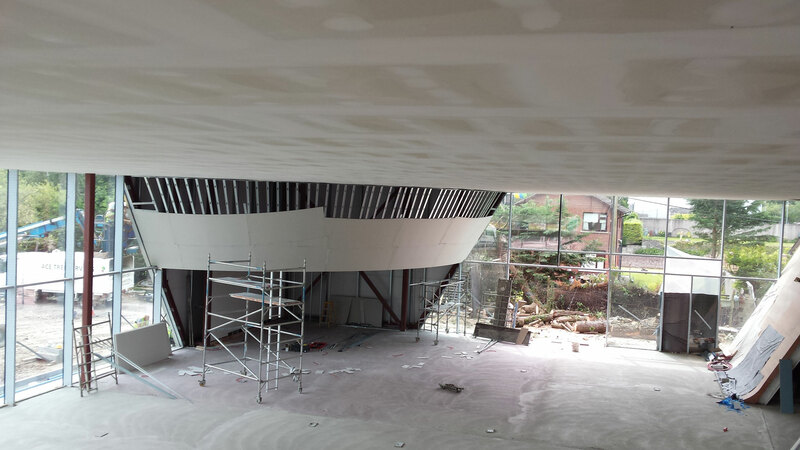 In renovating Paddy The Farmers Bar we found Foley Metal Systems delivered a quality finish on time and within budget. 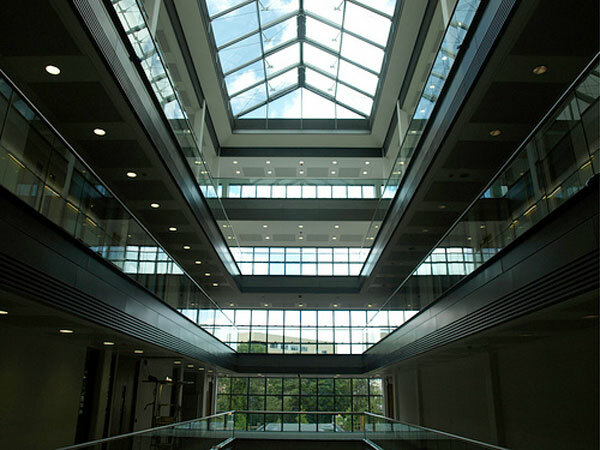 Their knowledge of the products available and fire protection detailing was of particular importance. 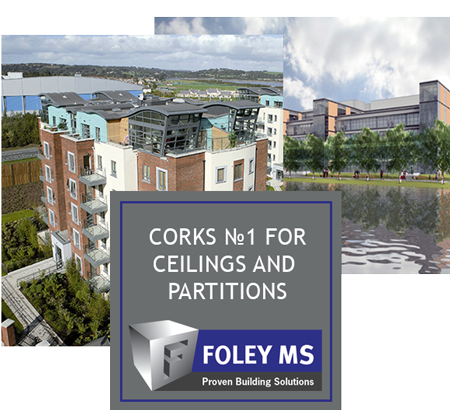 FoleyMS have worked with MMD on projects throughout Cork city and county over the last number of years and continue to be unfailingin their endeavours to provide us with the quality that we demand.